Zoe becomes entangled in a complex murder case involving a dead miser, tipsy turkeys, and an eclectic cast of edacious heirs, when she agrees to help Jeremy in his temporary job at a nearby turkey farm two weeks before Thanksgiving. "This book is a mysterious and funny turkey caper but it is anything but a turkey! 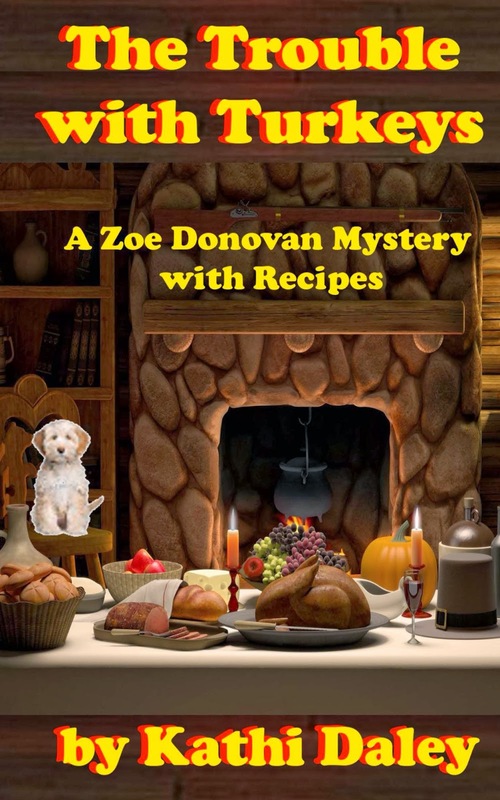 Go on an interesting and fun turkey adventure with Zoe and her friends? 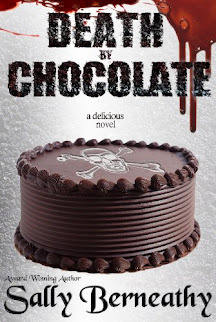 Book 2 in the Zoe Donavan Mystery Books series keeps the same light hearted banter that Zoe has with her readers in the first book. I love the way that Zoe tells you about herself in these books. I really feel like she is talking to me. I am temped to talk back to her...lol. Spend Thanksgiving with Zoe as she learns to makes the best of a crazy but funny situation...murder, tons of suspects and disappearing and reappearing turkeys?? Zoe helps out a friend and along the way finds her friends helping her out. Zoe ends up getting more than she gives. A warmhearted book perfect to keep you company on a chilly fall day."